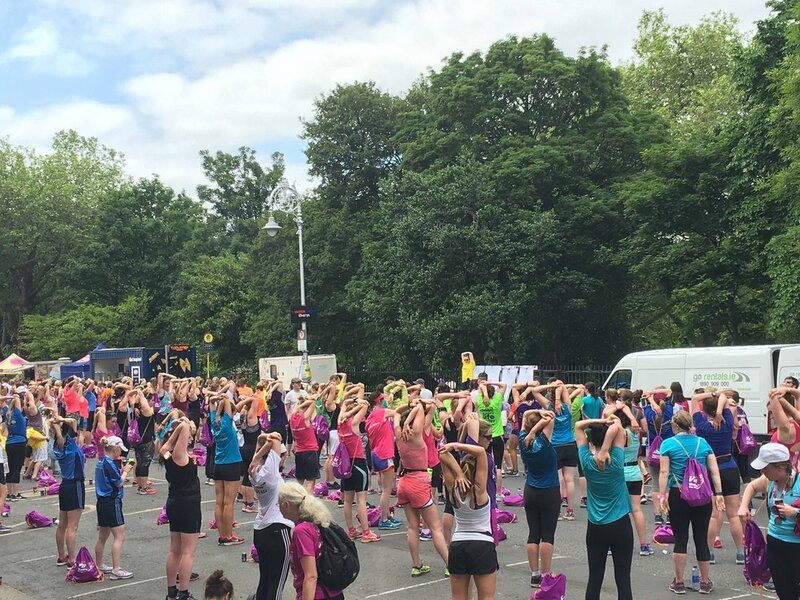 The Irish Society of Chartered Physiotherapists are extremely proud sponsors of the Vhi Women’s Mini Marathon for the 7th year. Running is one of the easiest exercises to take up, it's free to do, and leaves you feeling great! While running is a great cardio workout, make sure you watch out for any aches or ‘niggles’ along the way. Chartered Physiotherapists are qualified to assess and treat muscle, joint and sports injuries so you can reach your maximum potential physically, whether you are young or old. In the lead up to race day, follow the Irish Society of Chartered Physiotherapists on Facebook & Twitter for injury prevention advice and tips!